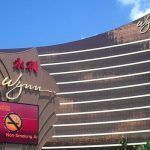 More people are being fined for smoking in unauthorized areas of Macau casinos this year, even as the overall rate of violations throughout the city has declined sharply. 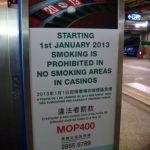 According to data released by Macau’s Health Bureau, there were 1,431 smoking fines issued in casinos during the first 10 months of 2018, an increase of nearly 84 when compared to the same period in the previous year. 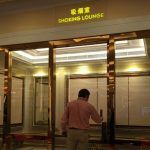 Those numbers stand in contrast to the overall trend in Macau, which has seen smoking infractions fall by 20 percent year-over-year. That decline comes despite the fact that new laws put in place starting this year have extended existing bans, with smoking now prohibited anywhere within 10 meters of public transportation stops. Violators can be fined as much as MOP 1,500 ($186). Smoking has been banned on casino gaming floors since October 2014. However, there are exceptions for both enclosed smoking lounges and VIP rooms. Those rules are scheduled to be tightened even further on Jan. 1, 2019. At that point, VIP tableside smoking will be outlawed, and enhanced standards will be enforced for smoking lounges, which will now require negative pressure ventilation systems to prevent the flow of smoke into other public areas. Those strict guidelines could conceivably lead to an even greater number of fines being issued next year, especially if smokers feel that the casino lounges aren’t meeting their needs. As of August, only two casinos had earned approval for their smoking lounges, and the majority of venues hadn’t even submitted applications to build the upgraded rooms. If that means customers keep smoking on gaming floors, authorities are certain to take notice. Already, 30 percent of all smoking fines issued in the territory are handed out in casinos, far ahead of the number of infractions in leisure areas or at Macau International Airport. Site inspections of casinos are also up nearly 30 percent this year. The Health Bureau has even noted particular sites as locations where an especially high incidence of smoking cases have originated from during October, a list that included the Sands Macao. According to government data, two-thirds of all fines have been issued to tourists visiting the city, with over 90 percent of all violators being men. While Macau officials didn’t divulge more specific data, it’s likely that many of these fines have been issued to Chinese tourists: according to the World Health Organization, there are more than 300 million tobacco users in China, while the World Bank estimates that about half of adult males in the country smoke regularly. That could set up the potential for serious consequences when the enhanced regulations go into effect in January. 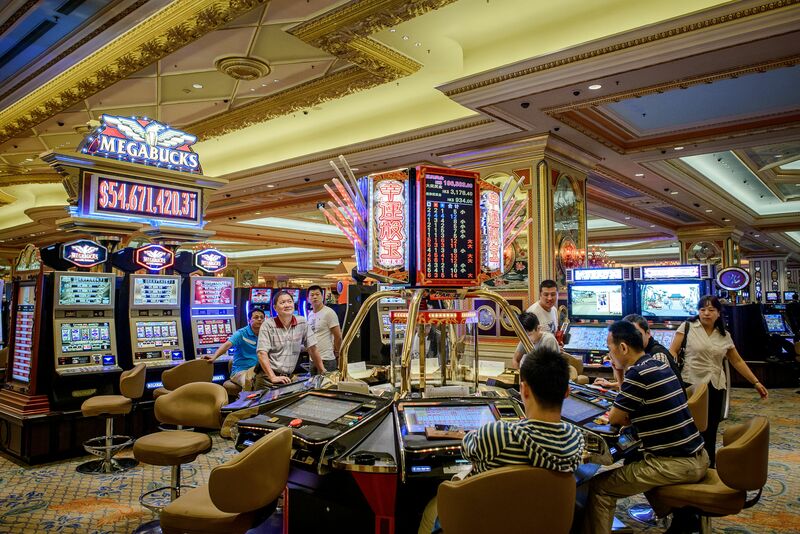 The Macau government estimates that 70 percent of its visitors come from mainland China, while casino executives have already expressed concerns that the trade war between the United States and China could impact gaming revenues for Macau casinos as long as the countries continue to hit each other with tariffs.